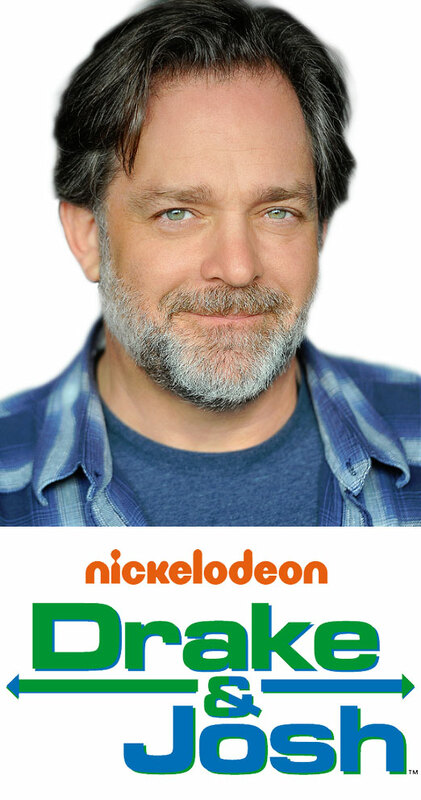 Jonathan Goldstein is best known as Walter the goofy but lovable dad on the hit Nickelodeon show Drake & Josh which has won two Kid’s Choice Awards as favorite TV show. Jonathan has been working in the entertainment industry for the past 20 years. He has recently appeared in recurring roles on The Starter Wife (USA Network) and The Riches (FX).